Health + Lifestyle What is the difference between yoga and Pilates? Well, there are some major differences, but first of all you need to know that Pilates contains influences of yoga – and some poses are the same in both yoga and Pilates, and both are practised on a mat. So, they are not complete opposites and share some similarities, but…the two are definitely not the same. 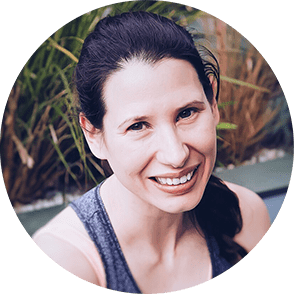 I have attended yoga and Pilates classes (and I’m a qualified Pilates teacher) so I’m in a good position to give you an overview of the differences. First of all, Pilates is all about technique and I wouldn’t teach a class EVER without focusing on how to do it with the correct form, because that’s the secret of why Pilates works so well… you work the muscles deeply, with the right body alignment and breathing to make sure you engage the correct muscles (and switch off the ones we don’t need) as this is key to your core engagement. Yoga is less strict on form and technique. It’s a bit freer and this is enjoyable for exploring your boundaries and for improving your flexibility primarily (and strength secondary). Then there is the fact that Pilates is based on anatomy – there is no spiritual component to it, it’s just based on how the body is supposed to move with the right alignment. That’s the reason why so many physios often are also trained Pilates instructors and why they rate Pilates so highly. It’s a great way of making sure you get a body that has no muscle imbalances and no injuries. Yoga has a spiritual component and some classes will have elements of meditation and chanting, which is going to be a bit like marmite – some people will love it and others won’t like it. However, there are many different styles of yoga and every teacher has its own personality so there is bound to be a class for you… you just have to find the one you like. When it comes to recovering from injuries (including back issues) or from giving birth, I would definitely recommend Pilates as it focuses on rebalancing the body and strengthening the body in the right places (such as building core strength for reducing back pain) in a safe and structured way. I always think of Pilates as exercise meets German engineering (Joseph Pilates was German so you can see where I’m coming from! 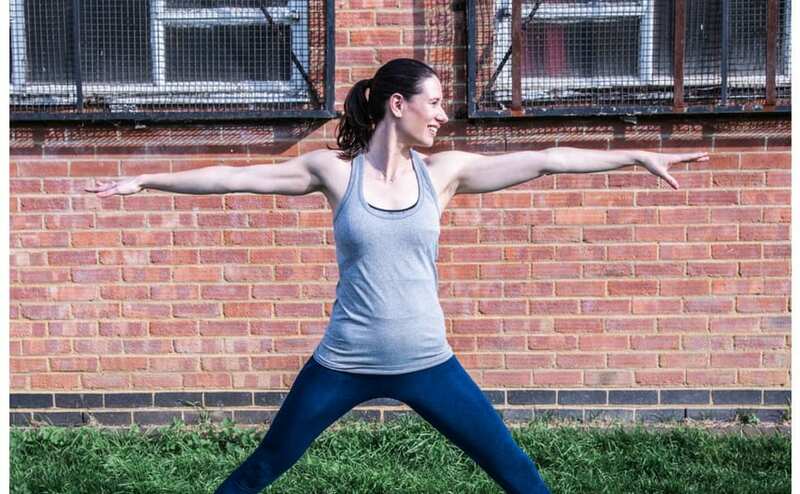 )… it’s just so clever, structured and it works superb for when you have a goal you want to reach – gaining strength, increasing flexibility, toning up, injury recovery and prevention. The key is to get the technique right (which everyone can do – I have never had anyone in my classes that didn’t get the technique in 3 to 4 classes) and then perfecting it, always pushing to get the muscles to work at the edge of their comfort zone but with great control. Yoga is focused on a much wider goal – to improve your quality of life, to connect with the universal consciousness through physical activity. I won’t be the only one saying this – Pilates and yoga work really well together. If I go into a yoga class room now, I take my Pilates technique with me and this makes me hold the yoga poses with better technique for longer. I’ve always been the kind of person who wants to understand how things work, because knowledge truly helps you to get better… once you understand WHY you are engaging your core in a plank position, you will do it from then onwards, no matter what type of class you are in (yoga or even a circuit type class!). So, which one is better, yoga or Pilates? My heart will always say Pilates because it truly changed my body, my knowledge of how the body moves, it has improved my posture and it helped support my back (I’m tall and if my core is weak, my back hurts). 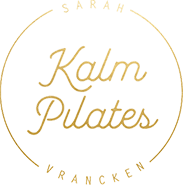 Explore the Kalm Pilates programmes here.